As you may know, Ishihara sensei, our resident 7th Dan kenshi, will be posted back to Japan come December. These past years at SKC, Ishihara sensei has shown an utmost dedication to Kendo, unselfishly devoting most of his Wed/Thu/Sun and many other days (and personal time off) training with us. 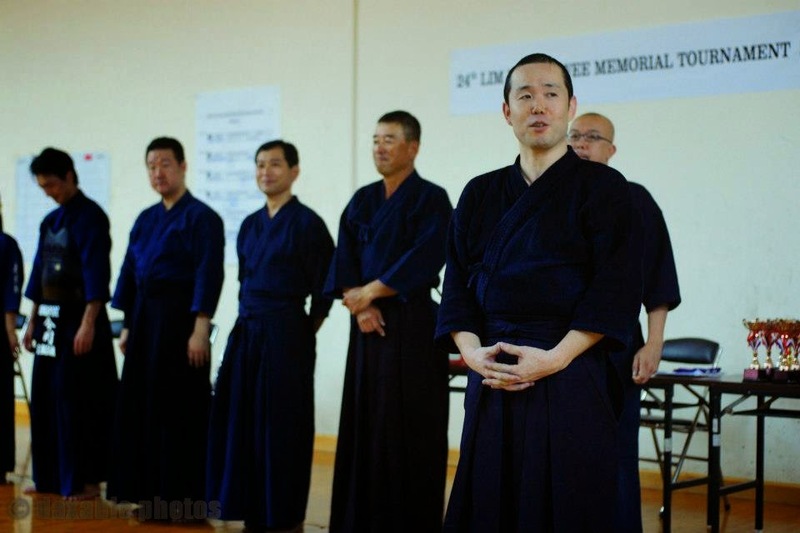 We have learned a lot from him and are very thankful for his guidance in our Kendo journey. There will be a farewell dinner for Ishihara sensei this coming Sunday, the 23rd of November 2014, and we hope that you can make some time to have a drink with Sensei before he leaves. Next to Botanic Gardens MRT and Serene Center. Map here. Dinner & drinks will be at members' own expense (dishes are listed at $10-20). There is a variety of cuisines there which should cater to all. Please leave a comment on either the news blog, the Facebook notice, or join the Facebook event, so that we can get a rough idea on attendance.